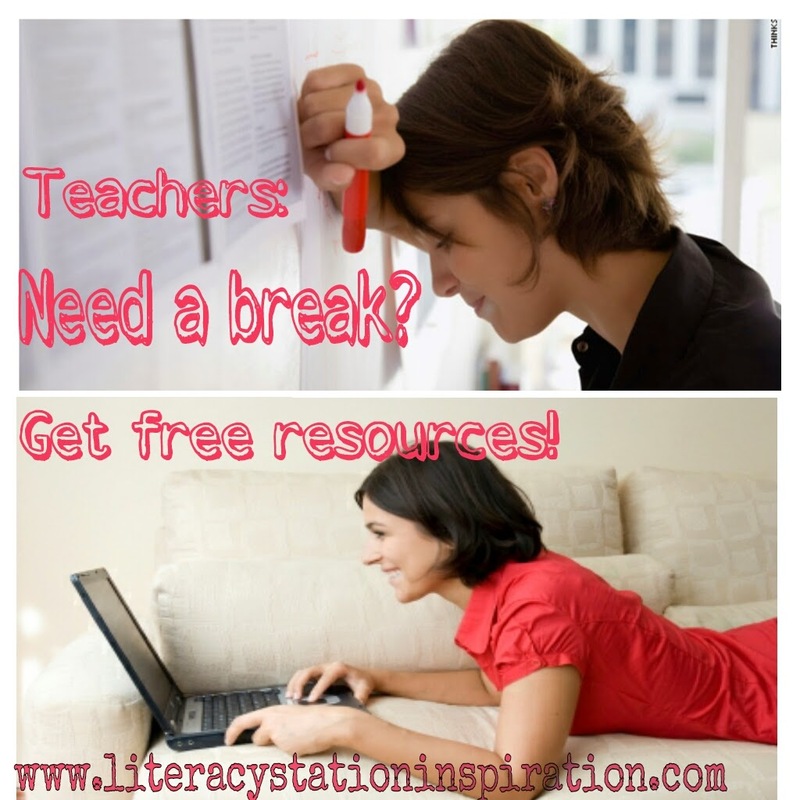 Literacy Station Inspiration is now officially cross-curricular! Please feel free to download, adapt, and share these wonderful Civics Literacy Stations created by our wonderful Candace Crawford. I found a great post on Pinterest that focused on creating lap books. These are really designed for elementary school kids, but as I am just teaching Civics for the first time this year, I know that students need to have study guides in these subjects because of how much memorizing is involved! So, I created each station to be a section for the lap book. I gave each student a folder and they placed their name on the tab. This is where they placed the finished product for each station. Because it was a review, they brought their notebooks with them to each station. I have the flip book for the different Branches of Government to show what power each branch has over the other power. A little booklet that is folded fan-like reviewed the steps in the lawmaking process. There is a foldable that comes with several facts for each branch the students cut and paste on the tabs. They cut out pictures for each role the president plays and define and describe the roles in a small booklet. There is also a Venn diagram groups fillnout for the federal/state/concurrent powers of government. For the levels of government focusing on Federalism, they cut out four circles, one larger than the next - and layered them with their notes on each level. I attached the circles on top of each other with a brad so they could move the circles to see the notes. I also have them create an envelope and they put flashcards they made inside it. I cut index cards in half so they will fit (and go farther). Once all of the stations ae complete, the students take each side of their folder and fold it right along the center to create the trifold look. We also attach all of the pieces, and my more advanced students help with the extra large stapler. In lieu of grading all of these and checking them for accuracy, I created a PowerPoint and a rubric so each student can swap and grade and make corrections if necessary. I love the idea of using the stations to create a study guide for these classes that are fact- based! It's fun for the students, great review, and something they can use at home as well!